Sticky Add to Cart professionally designed Prestashop Module to give the customer hassle free shopping experience. Make every moment shoppable. 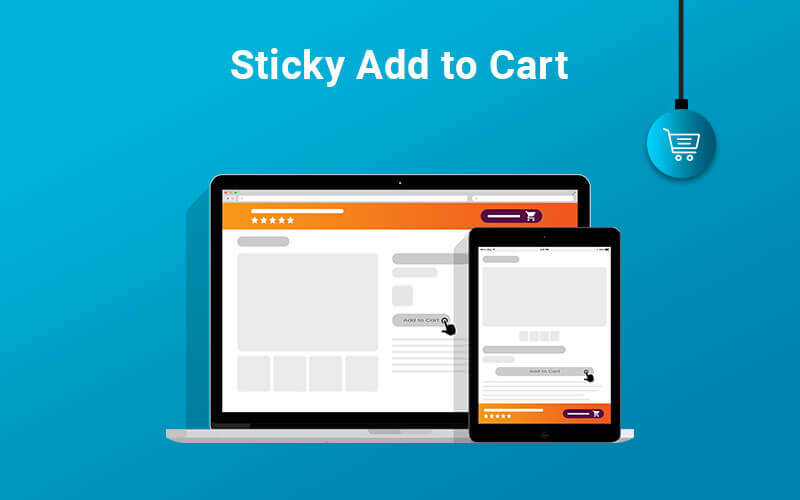 The sticky add to cart button provides the customer a hassle free shopping experience. The product's function allows the customer to quickly add product to the cart without scrolling. 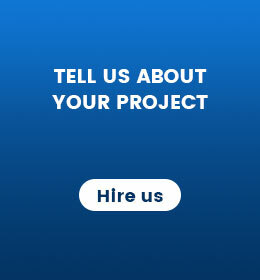 So your customer can get brief information about the product quickly. Using configuration options admin can enable/disable sticky bar feature at any time. 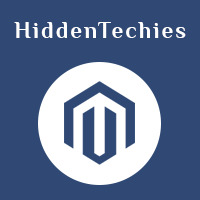 Admin can able to show/hide any particular details like a product image, product name, etc. Increase your revenue by having a smart sticky add to cart bar, which will make the potential customers pay attention to your products. This module will increase conversion rate by encouraging customers to add product(s) to cart or buy now button. The module has been designed after deep study of the user behavior and we have designed to make it user as well as conversion focused. Let's take one simple case to understand why you need this module. A customer is shopping on the product page and scrolling through a product’s awesome description. The customer is getting excited to buy the product, but as they scroll further, they don’t see a buy button. They soon realize they have to scroll all the way back to the top to look for it, and in this moment, their excitement to buy the product is overshadowed by their need to search for the add to cart button. 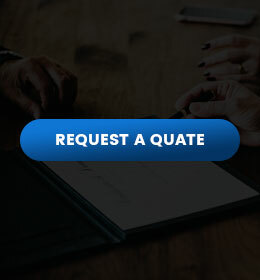 Once this happens, your client might lose the customer’s interest and could potentially miss out on a sale. Support for showing the product image, price, etc. 100% customer satisfaction! Guaranteed conversions increase! Once you have installed this module, it adds the sticky bar that becomes visible when the customer scrolls below your add to cart button. The sticky bar contains the add to cart button so users can quickly add your product to the cart without scrolling back up.